All About Bail Bonds is a bond agent and issues bail bonds throughout Greenspoint TX, Humble TX, Katy TX, Liberty TX, Midtown TX and Pearland TX. Bail bonds are legal instruments accepted by courts as security for an accused to be released on bail. Bail bonds offer definite benefits. They help to equal the playing field between the rich as the not so rich. If would be a travesty of justice if only the rich were able to make bail. 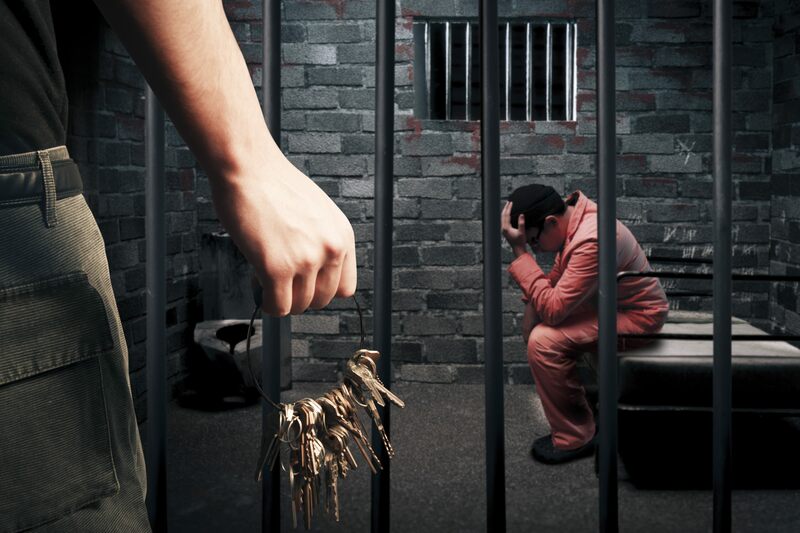 Bail bonds help ensure an accused can get out of custody and remain free until found guilty. Since a relative often will sign surety for the bond, it acts as a strong incentive for the accused to return and stand trial. Bail bond help prevent overcrowding in prisons. Bail bonds are issued by bond agents such as All About Bail Bonds. If you or a loved one needs to get out of custody, you may need to pay bail or provide acceptable security for the bail. A judge will determine the amount of the bail in accordance with the severity of the charge or charges. A judge will also consider the accused standing in the community as well as flight risk. Bail will then be set. On payment of bail the accused will be released. This is where a bail bondsman can help. For a small fee the bail bondman will cover the bail in the form of a bail bond. Should the accused nit return to face trial, the bail bondsmen will be required to pay the bail. This will make the bail bondsman angry and he will call in on any security provided. A bail bondsman may also appoint a bounty hunter to ack down the accused. In addition, the court will issue a warrant of arrest. In most cases the system works well. A bail bond is issued and the accused return to stand trial.